HOUSTON (KTRK) -- Artist Chris Smith lost his best friend, Patrick Brown, in April. 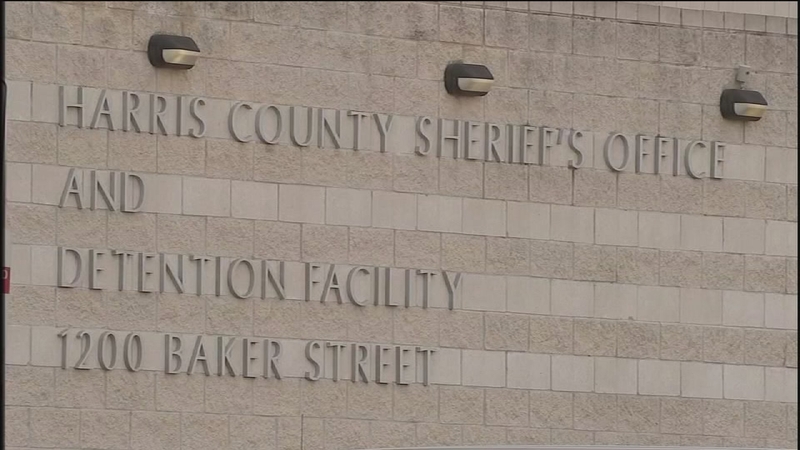 Brown was taken to the Harris County Jail for allegedly stealing a guitar. He was beaten to death by other inmates. "They beat him senseless. He was brain dead, and I think it took some time for them to actually get to him," he said. Smith learned that jail isn't always a safe place. That's why he is glad to find out about a new tool Harris County judges will use called the Public Safety Assessment. Part of the goal is to keep people accused of crimes out of jail if they're not a threat to the public and are likely to show up for trial. "It has to do with a defendant's criminal history, what they're charged with now, their prior failures to appear in court, those sorts of things," said Matt Alsdorf, VP of Criminal Justice, Laura And John Arnold Foundation. Based on that information, the computer system rates a person accused of a crime on a scale of one to six. Judges can then look at that rating when they're deciding whether or not to keep a person in jail until their trial or let them go on bond. "On the other hand, as prosecutors, we want violent offenders to stay in jail while they're waiting for charges so they won't be able to hurt anyone else. This assessment will also help identify those high-risk defendants," Harris County District Attorney Devon Anderson said. The PSA was developed by Houston-based Laura and John Arnold Foundation, which is making the system available for free to Harris county. Smith is hopeful the new system will help keep people like his friend Brown out of jail unless they're convicted of a crime. "Yeah, it's a really good tool. I wish they had it before," he said.